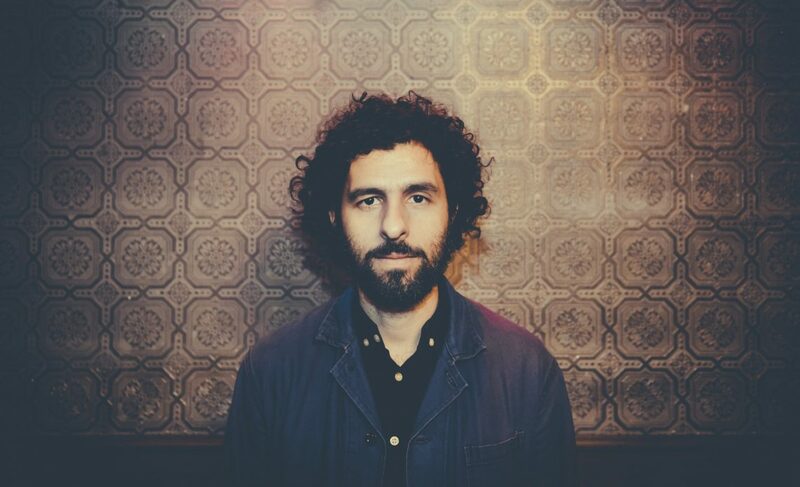 José González shares an orchestral reimagining of his back catalogue with an attentive Toronto audience. The stage is resplendent with the instruments of an experimental orchestra. Lights dropped so you can barely see the musicians as each produces a small, rumpled plastic bag. Gentle rustling grows into a sound of raindrops, heralding the way for electronic beeping and reverberations of ever increasing volume. They’re building a bed for González’s gentle guitar and soft voice on Far Away. The orchestra took a trip through a wide range of González’s covers and original songs. The conjouring of sounds was breath taking: from the train-like momentum of the strings of Abram to flutes uttering a collective sound I can only describe as springtime during The Forest. Hearing a 20 piece orchestra is a rich and restorative experience that fits González’s song well. The most popular tunes of the night are two covers: Massive Attack’s Teardrop and fellow Swedes – The Knife’s Heartbeats credited by González as a beautiful song – made all the more beautiful by the layering of instruments as the song progressed. Polite and reserved, the gentle Swedish lilt of González was seldom heard with just brief words to the audience. But the music was more than capable of speaking for itself.